★ ⌨ Use your default keyboard - Emojifi removes the hassle of searching for relevant emojis/stickers/Gifs in a very innovative way without disrupting the user experience. Emojifi provides emoji suggestions using your existing keyboard without the pain of switching keyboard just to get the emoji, stickers and Gif suggestions 😀. As you type, emojis, stickers, and Gifs will automatically pop up on a bar called Emoji bar for you to select. You don’t have to scroll through the several pages to find the right emoji to use. ★ 🏷 Tag words to emoji & express more - Emojifi has a set of words tagged to each emoji. But what if you want to tag some other word/words to an emoji 🤔🤔 and better still in the language of your choice. 🍻 This emoji is tagged to word ‘beer’. Want to tag this emoji to the word ‘party’? 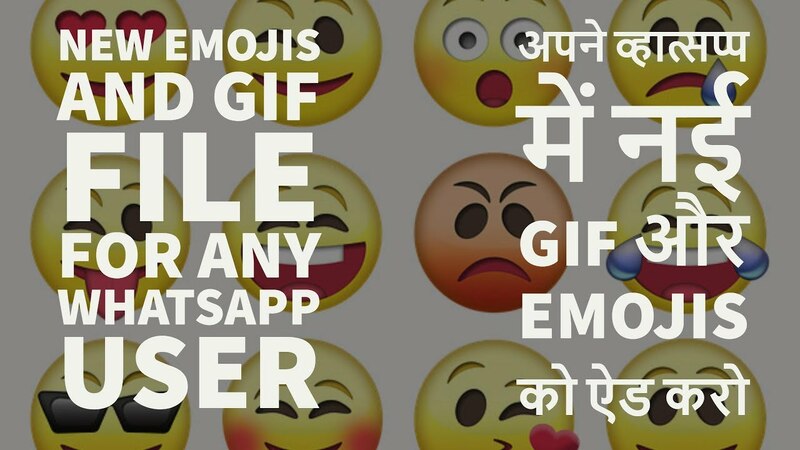 Use emojifi. Emoji used in our app is provided for free by http://emojione.com. 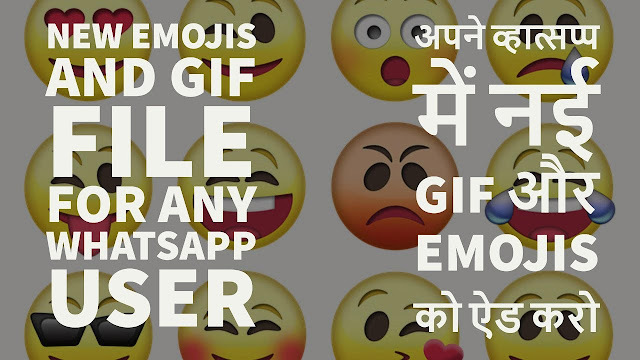 Emojifi team thanks the entire team of Emojione for providing such wonderful emoji sets for free.